What? Hang on! 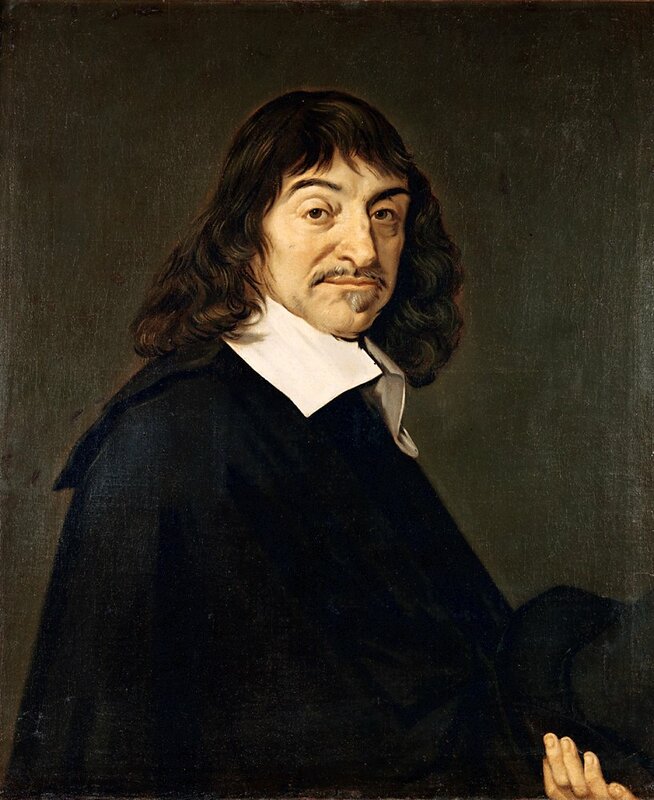 Descartes only thought he was thinking, so could only think that he existed? So he might not have? I might only think that I'm thinking now, which granted leads me to think I'm real, but ... y'know ... it's not certain? 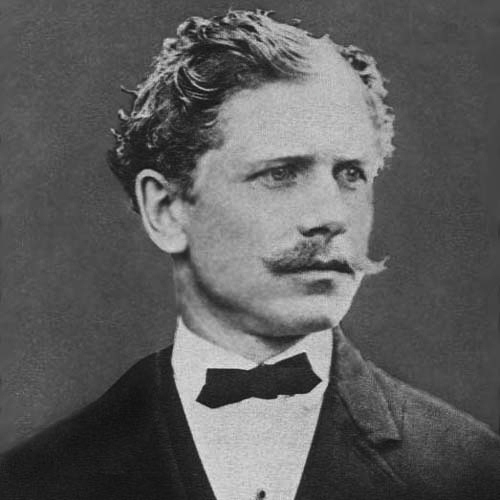 Oh for ... well thank you very much Mr Bierce. Just when I was truly beginning to believe in myself; now I'm back staring at my Action Man and wondering what it'd be like to be him. Git. Are you a proponent of hyperbolic doubt? Do prove (kind of) you exist by commenting in the box below. Before I prove what you have asked us to prove, you need to prove what needs to be proved! But doesn't that mean that you need to prove that I need to prove what needs to be proved? Edward you're making me think, and therefore exist, on a Sunday, or are you? I could be holding my phone and looking blank whilst wiggling my fingers over the keypad, or this could all be some higher power playing Tetris with our senses. Nevertheless here's my utterly worthless contribution to the slice of existence we ignorantly call reality. 2) You're all here too, although some of you wish you weren't. 3) I'm holding a coffee mug, with undue firmness. 4) That hot, orange orb 93 million miles away is inexplicably on time, again. Basically, if you start questioning the blatantly unquestionable basics, you're not a genius - you're an exceedingly clever waste of brain. Your house is most-likely on fire and you're pondering whether throwing a bucket of water over it is philosophically sound. If philosophy truly is the love of wisdom, wouldn't it be wise to focus on what really matters, rather than dwell eternally on pointless, high-sounding, irrelevant, progress-impeding questions which some of us seem to love? Like I said, most likely a worthless contribution, if I'm even here, which is debatable at best and delusional at worst. -clueless, with a familiar dribble of coffee on his t-shirt. Whether or not I exist as I write this is, I admit, is an extreme form of enquiry, and one that doesn't particularly occupy my thoughts otherwise or keep me awake at night, wondering if the vat my brain is being kept in, the computer that is running this simulation, etc, etc, will be turned off. As for anything being "blatantly unquestionable", I'm rather glad that there have been men before me who didn't listen to those that said such-and-such was so obvious as to be a waste of time examining, which calls to mind both Galileo and Copernicus. Hundreds of years ago, had it been me that questioned the idea that the Sun goes around the Earth, and someone had said to me "Look at the sky! You can unquestionably see that the Sun is going around us! ", I would no doubt have thought "Oh yeah, you're right," and moved on happily just because someone else had marked that "fact" as unquestionable and I was too lazy to properly examine that and not bright enough to provide the proper evidence to suggest otherwise. However, even though it matters not one bit to me in my daily life whether we go around the Sun or the Sun goes around us, I am very happy that there have been men and women through history who have asked the questions that others would have told them were pointless. Oh more thinking, but at least it's Monday. I get that, I really do, particularly our approach to proof. An astronomer, physicist and mathematician are on a train traveling through Scotland. "All sheep in Scotland are black" states the astronomer, having just seen a black sheep in a field. "No!" retorts the physicist, "at least one field in Scotland has at least one black sheep." "No!" states the mathematician, adamant, "At least one field in Scotland has at least one sheep which is black on at least one side." Ok, not the last one. Anyway, admittedly, I don't know enough about Descartes and I'm palpably not educated enough to judge if he was or wasn't a genius. But usually when I meet someone who quotes him, they do so having just questioned something spleen-fryingly fundamental in an attempt to, I assume, look as though they're not stupid. I can't see how philosophy is practical, and I can't find my pen. Well as my Mum always said: "Don't judge a man by those that quote him." I can see people quoting Descartes to look clever, but that's not really a sound basis for holding anything against him or his discipline, is it? As for philosophy, I understand what you mean, and it's quite possible that as a field it's pretty much run its course in human development and has been replaced by science, medicine, and other more tangible disciplines (although, as we write, some corduroy-jacketed genius might be penning the final lines to his philosophical thesis that will ... omg ... just be like totally amazeballs). However, one last thing (as I feel like I'm lecturing a bit), I think when judging the likes of Descartes it's important to do it within his historical and cultural context. In his time, and that of Galileo, philosophy was science, and was medicine, and was religion, and all of these were virtually inextricable thanks to the Catholic Church and its stranglehold on thinking and their repression of anything that was thought to contradict their beliefs, the Bible, or Aristotle. Men like Descartes broke (or at least fought against) that stranglehold, and they did it through philosophy. Therefore, while one might question the value today of someone wondering "What is everything? And how can I know? ", the value of men like Descartes doing that back then - and its value to hard science - is simply beyond estimation. That does make a lot of sense. I suppose I ought to stick to cleaning windows. 2 dimensional planes are much easier to fathom. Sshhhhhh, this isn't Sunday morning reading material. Sshhh Ed, go back to bed.